The neighbourhood went through major transformations in the last decade – ranging from fabulous shopping possibilities to a cluster of contemporary art and culture. Nowadays modern restaurants and crafty bars have appeared on the scene. Named after the Buginese people, these seafarers roamed the Singapore Straits before the arrival of the British. 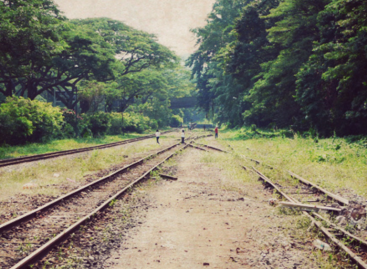 The area was home to both the Buginese and the Hainanese people, bringing along their rich culinary traditions. While Beach Road is a constant reminder of Singapore’s original coastline, it is hard to imagine that Bugis used to be a full-blown red-light district, the second after Geylang, with transvestites and prostitutes after the Second World War. Today, Bugis is becoming the home of the arts. If you want to get a feel for what Bugis Street was like four decades ago, then you should watch this film about the life of Singaporean transvestites that used to live in the area. This ethnic group from south Sulawesi were the first to settle in the neighbourhood in the beginning of the 19th century. The Buginese people were extremely skilled seafarers, using their skills in an occasionally unorthodox way. 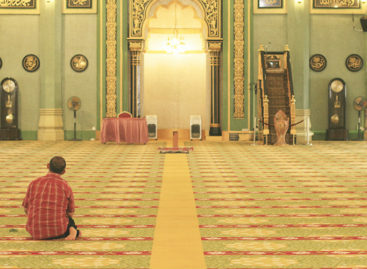 Forget about Hollywood pirates, the Buginese seafarers were traders with a special attitude. The neighbourhood was dubbed as Boogie Street by the British. 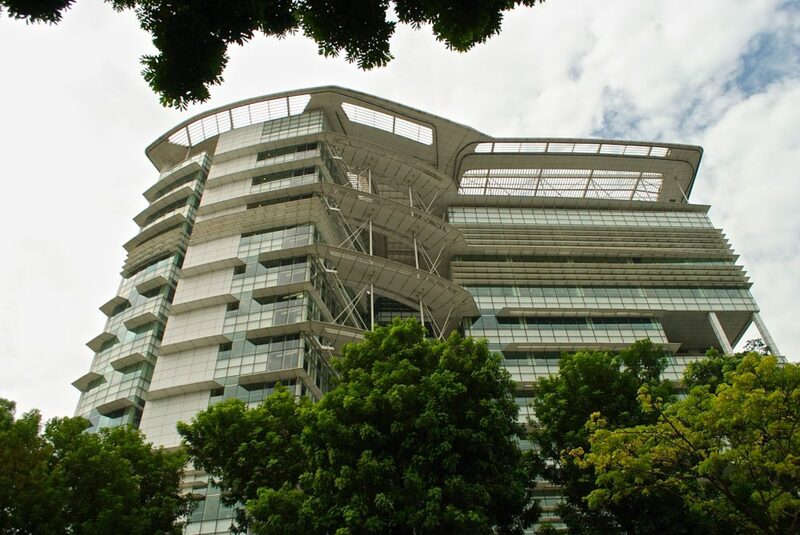 The area of Bugis/ Bras Basah has a total of 12,000 students studying at universities, art schools and the local Starbucks. We love the fact that the Urban Redevelopment Authority (URA) has plans to turn the neighbourhood into an even bigger arts hub. 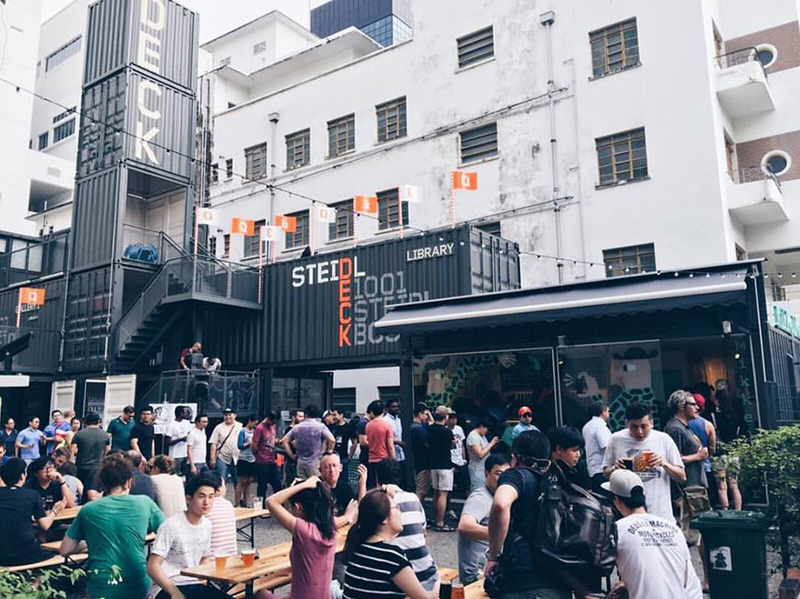 Singapore’s only Czech brewery, serving locally brewed beers with character. The exciting Middle Eastern cuisine by Bjorn Shen is a heaven for local foodies. This independent art space & café is housed in old shipping containers is probably the coolest place to hang out in neighbourhood. This beautiful hotspot is a modern and creative makgeolli bar, serving the sweet alcoholic and fermented drink made from rice and wheat. 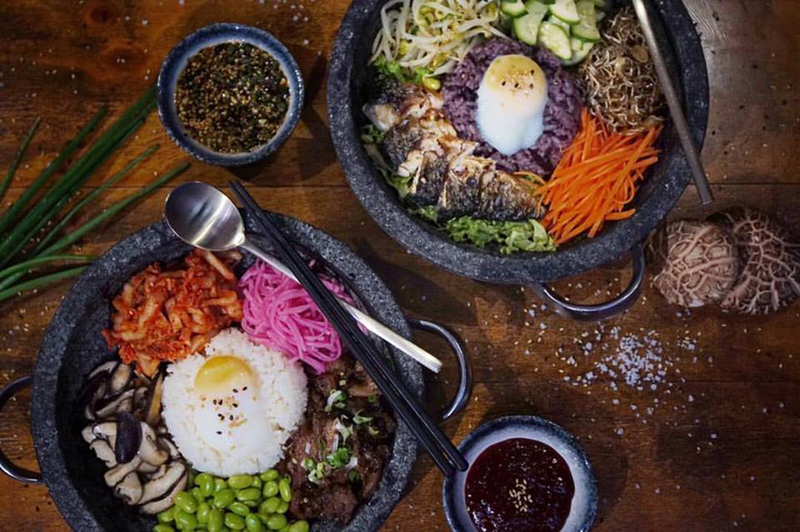 Experience some of the most exciting Korean food in Singapore and get excited about seafood rapokki with melted cheese, kimchi shrimp pasta, and Korean-inspired craft cocktails – often including makgeolli. If you are a dim sum aficionado, you need to try their weekend offering (9pm-2pm) including a SGD$38 all-you-can-eat dim sum. The restaurant is also popular for Peking duck which isone of the best in Singapore. The extremely stylish café brings gourmet-like food quality to the table. Being passionate about the art of coffee, the café is perfect for a relaxing afternoon break or a prolonged brunch. Offering the finer things in life, Gunther’s is serving caviar specialities and modern French fare. Highlights on the menu include the 21-days dry aged Côte de Boeuf and the roasted ruck of black pig. The inconspicuous appearance may not evoke a fine dining atmosphere, but the Fortune Centre is a hidden treasure and hot spot for vegetarian cuisine. Try the New Green Pasture Café for veggie burgers, salads, and an organic retail section. Third & Sixth is a quaint little place with great vibes, plenty of booze and good food! Perfect place for a drink after work – they have plenty of promotions too! 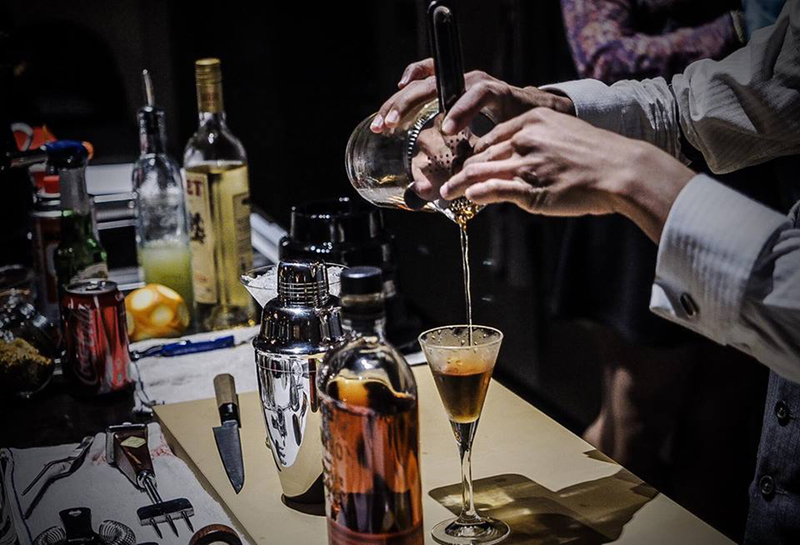 Expect twists on classic cocktail creations, home-infused spirits, and Japanese-inspired bar bites. 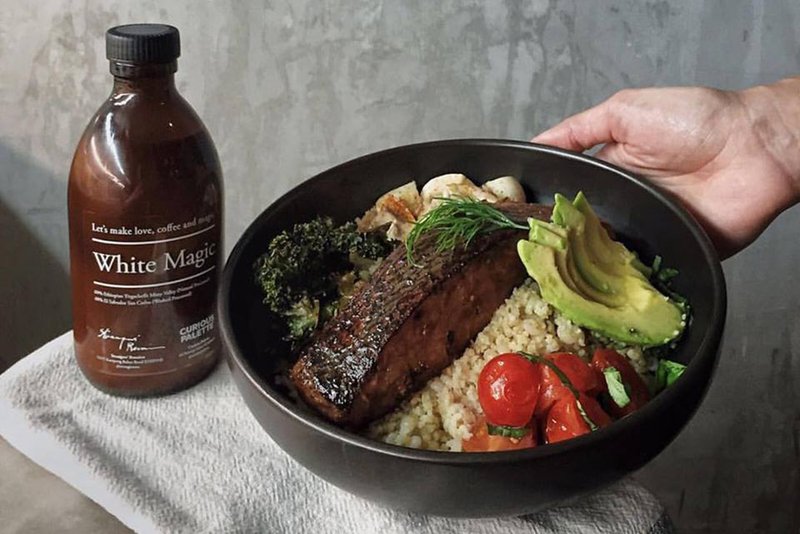 Don’t be fooled, as Shi Gi Tai is an Australian café by day. 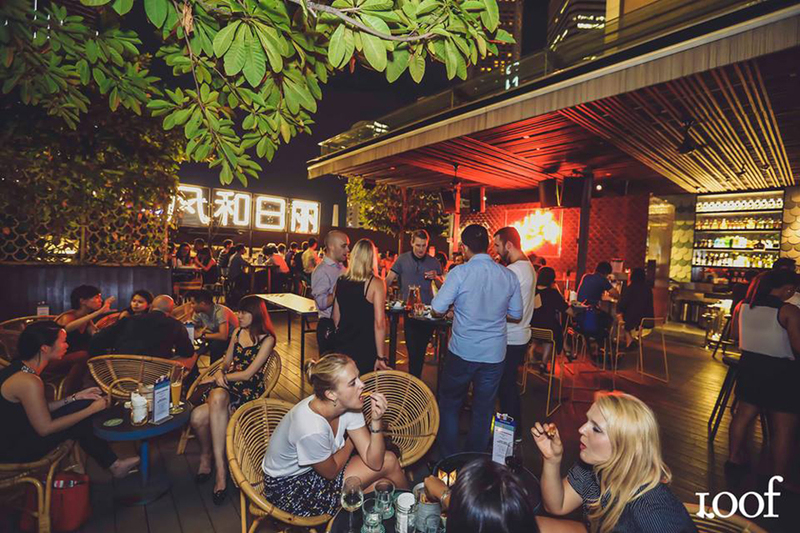 Awarded as Singapore’s best rooftop bar, this neighbourhood’s superior rooftop at Odeon Towers invites with cocktails, cold beers, and locally-inspire grub food. This iconic hotel stands strong since 1887 and is home to the Singapore Sling and a floor full of discarded peanut shells to add to the fun. Stroll through its corridors and discover tradition, colonial architecture, and a handful of selected boutique shops alongside Singapore’s original coastline. 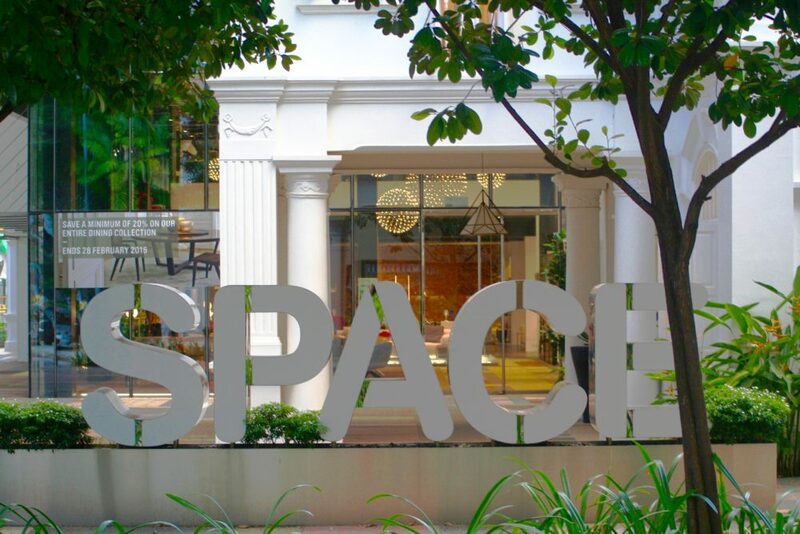 Filled with curated art from Southeast Asia, SAM is the go-to contemporary art spot in Singapore. 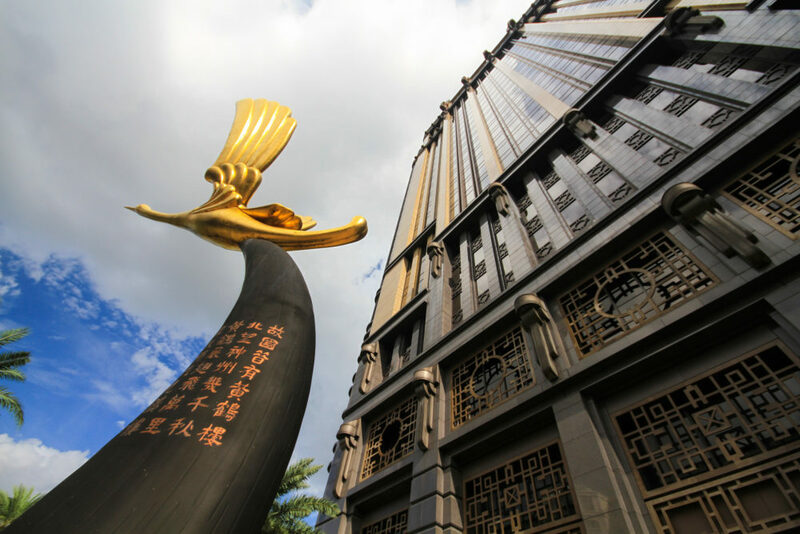 Better known as the Batman building, Park View Square is Singapore’s most beautiful example of Art Deco architecture – although only completed in 2002. Check out the bronze statures on the plaza and the three-storey high wine chiller in the lobby bar. Filled with exhibitions, stimulating talks and hands-on workshops, Objectifs is contemporary culture to get involved in. The prestige project of the NLB with over 11,000-square metres has also a stunning view over the neighbourhood. Of course it also has books. Standing tall alongside Victoria Street, the National Library Singapore is also home to the Asian Film Archive and several other reference libraries. 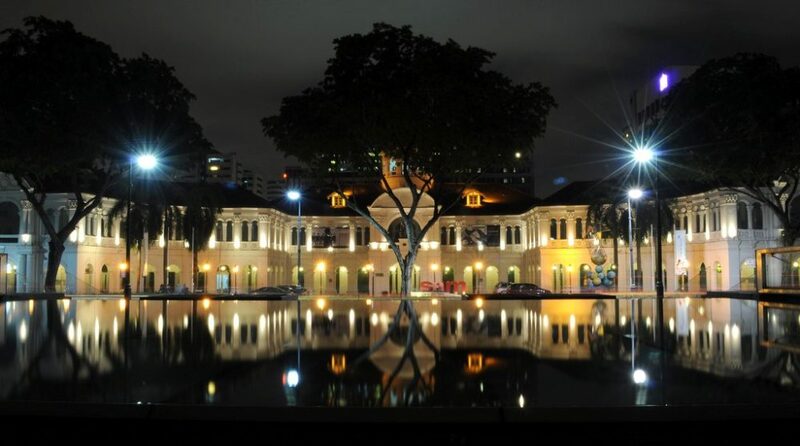 If visiting a library is not exactly your cup of tea, here are 5 exciting activities in Singapore! Trishaw Uncle is the only licensed operator that conducts trishaw tours around Singapore. 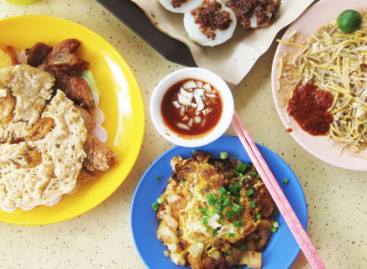 One of the tours offered is one of Bugis and Little India (we did a neighbourhood guide on Little India too!) or another that includes the Singapore Tour too. Proceed to the Trishaw Park at Albert Centre to kickstart your tour! It’s a heaven for all who love getting lost shopping clothes. The three floors are filled with very affordable fashion and accessory shops. If you are you planning on doing your nails, head straight for the third floor. 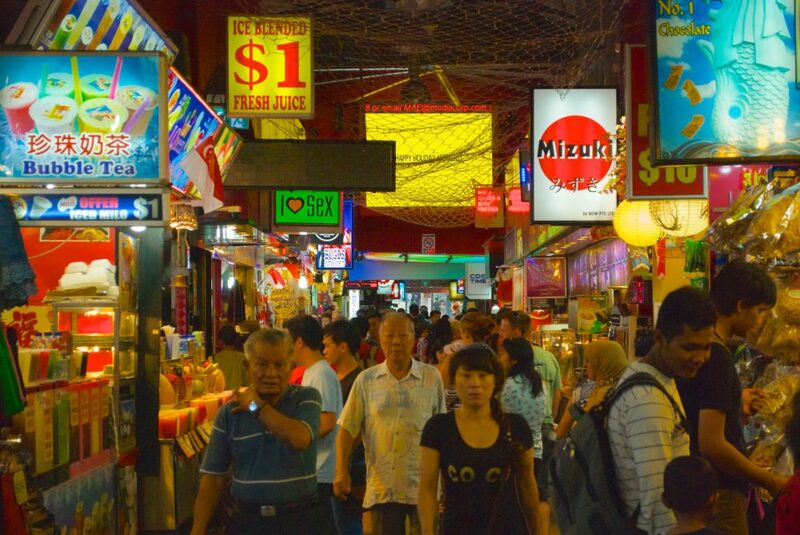 Ranging from fresh fruits and sweets to cheap fashionable clothes and nail salons – the bustle of Bugis Street is worth fighting through. Whatever electronic goods you might need, the seven floors of the Sim Lim Square are filled with electronics and repair shops of all kind. Show off your negotiation skills to score a bargain. 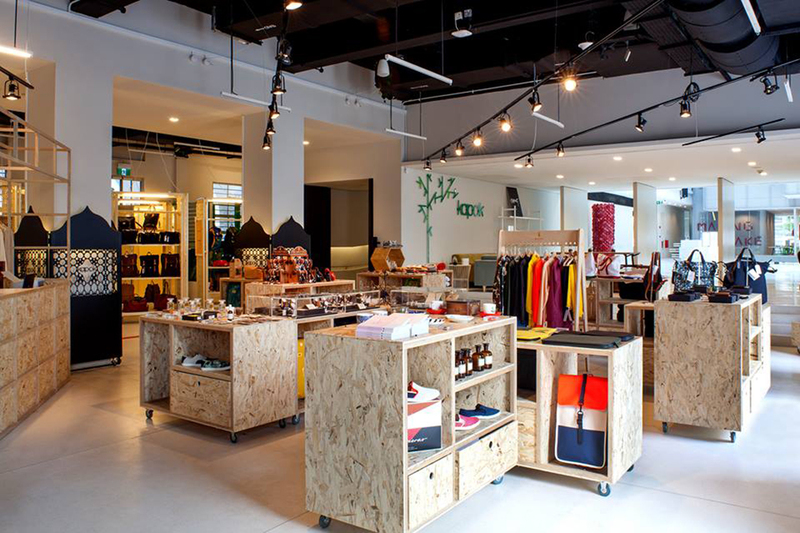 The one-stop destination for design enthusiasts comes in the form of café, designer goods-filled shop and design museum. Feed your creative side and gather inspiration in this beautiful interior design and furniture showroom. Combing a modern glass structure with white classical building style, the building alone is already worth the visit. Get inspired!